Antonia Bundy, a 911 dispatcher, helped a boy with his math homework over the phone. 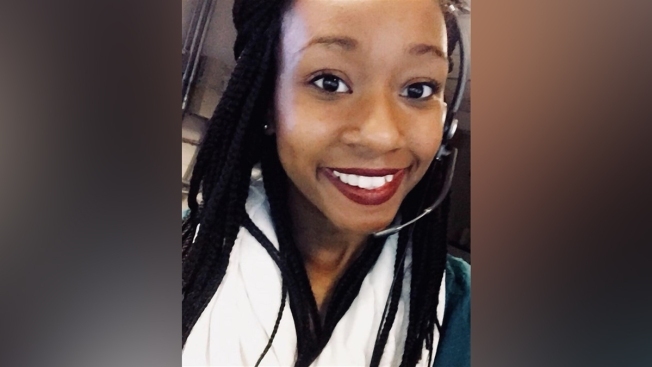 A 911 dispatcher in Lafayette, Indiana, has earned herself extra credit with her bosses after she took the time to aid a young caller seeking help with his homework, NBC News reported. Antonia Bundy, who works for the Lafayette Police Department, answered a call earlier this month from a boy who told her he “had a really bad day” and had “tons of homework." In the audio recording posted to the department's official Twitter account on Friday, Bundy is heard calmly working with the caller who was dealing with a math emergency.